We will give you the best price especially if you pre order! You only pay when we ship. Arrow Slot is a company based in Barcelona, dedicated to the field of competition in the world of Slot racing. 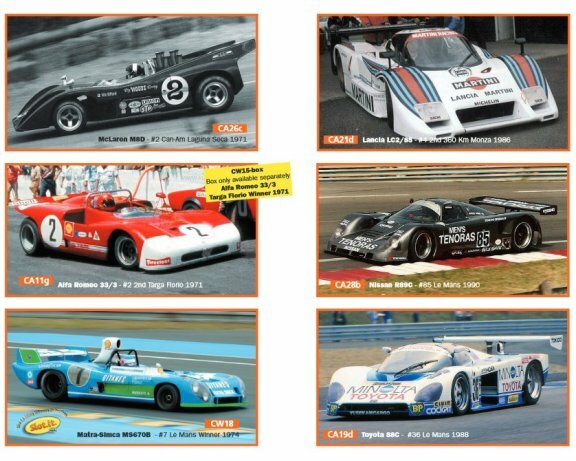 High performance cars that is competitive from the start. 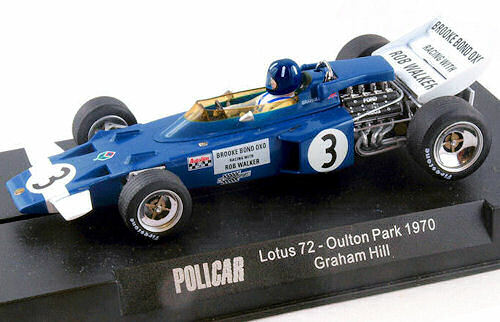 AutoArt from Germany - well know for superb quality die-cast models. Started producing 1/32nd scale 12-18v Plastic Slot Cars in 2002. Running gear includes quick fit guides, 4WD gear driven motors, lights, magnatraction and reverse polarity switch. Models have a die-cast appearance due to the high quality of paint finish. Supplied in perspex display boxes. Avant Slot are high end cars made for the collector, racer and home user. They are a Spanish company that has been in production since 2006, producing some of the best looking and performing slot cars in the world. 3 scales 1/43, 132 and 124 .Carrera has stood for motorsports at home since 1963, thrilling generations of motor racing enthusiasts all over the world.. Exclusive worldwide reproduction license agreements with Ferrari and Red Bull in the slot car segment guarantee authentic Formula 1 racing excitement at home. Cartrix from Spain. 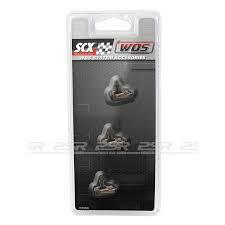 Produce a range of 1/32nd scale 12-16v slot cars and spare parts. Special features include front mounted motors, magnatraction and high levels of detail. High-quality racing cars and parts made in Italy. Features Slot.It V12 motor, Slot.It gears and aluminum wheels. Very smooth cars for the serious enthusiast, at a great price. Slotit make controllers and Oxigen digital which uses seperatew powervtomthe lane changers from power to the track. call for more info.